Caricature: exaggeration by means of often ludicrous distortion of parts or characteristics. We are well into Twelve Years a Slave this evening, and are yet to meet a character who does not fit the above definition. I don’t know if I can sit through this much longer. What trash! What nonsense! The quest for moral superiority is never-ending. I remind you that slavery was legal in much of the north as well as the south at that time. I remind you of Dr. King’s words, that he feared the quiet racism of the good people more than the open racism of the bad. The Holocaust became the reason for World War II, after the fact. It appears to me that slavery became the reason for the Civil War in the same manner. Economics brings out the worst in people. There are still slaves on the planet in abundance, and sweatshop workers are not far removed. The free market demands it. There are people livening nearby you who cannot pay their bills or college loans or afford health care or have enough food based on our current system. People suffered then and now because those who control economics devalue people. But people are the same, wherever you go. These evil southerners and noble slaves in the movie are literary devices, nothing more. The whole damned movie so far has been one long tortuous device. 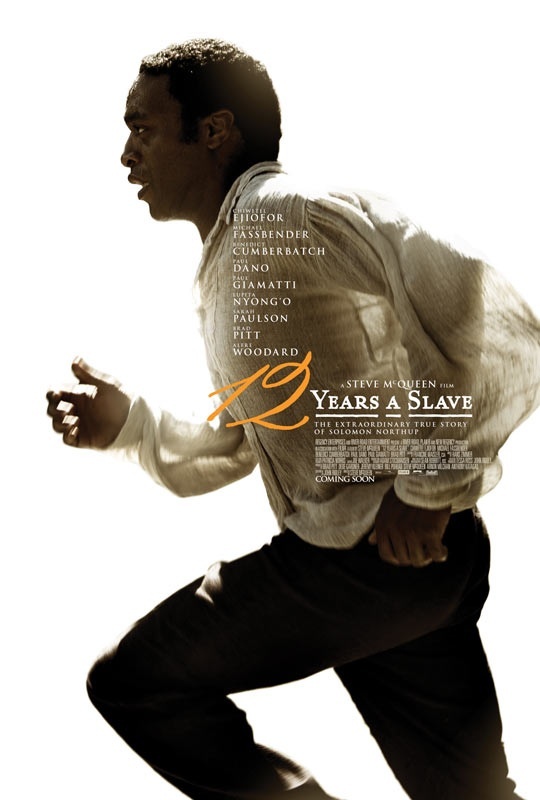 Twelve Years a Slave: Rotten apples all the way through. Feel-good junk food.